Seeking a thorough guide on Brisbane Accounting salaries? 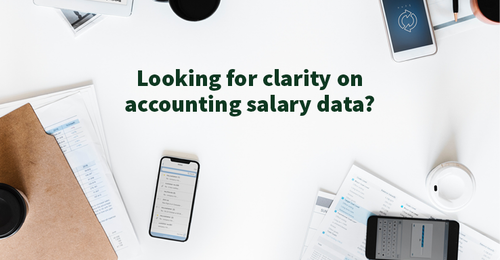 Looking for something specific to accounting firms? Wondering what you're worth in the market?